Can Gluten cause Irritable Bowel Syndrome? It seems only natural that food would have an impact on the cause and symptoms of irritable bowel syndrome (IBS). Historically however, that has not been the case. Healthcare providers frequently avoided addressing the impact of diet with IBS patients for a variety for reasons, such as lack of training, data, and conclusive research that food has an impact. 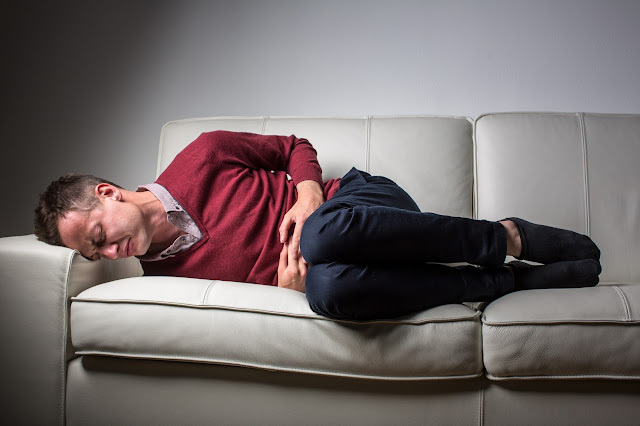 According to the article, What Role Does Wheat Play in the Symptoms of Irritable Bowel Syndrome?, recent research shows there is a potential for food, in particular gluten, to trigger symptoms for a significant number of IBS patients. The findings included within that article are highlighted here. In 2009, The American College of Gastroenterology IBS Task Force said, “Patients often believe that certain foods exacerbate their IBS symptoms.” However, there is not enough evidence to state that food allergy testing and exclusion diets are effective in treating IBS. The lack of conclusive research collides with many patients, who are “increasingly seeking more holistic solutions for their IBS symptoms.” Many individuals consult with friends and family or seek advice on the internet. With the sporadic information they gather, they go on reduction diets of fatty foods, carbs, gluten, milk, dairy, etc, with the hopes that it will cause relief in IBS symptoms. This disorganized approach can lead to a lack of relief and frustrations for both patients and healthcare providers. Moreover, “highly restrictive diets for extended periods of time without appropriate supervision or monitoring can lead to the development of malnutrition.” How is one to know if the restriction of certain foods will lead to relief from IBS symptoms? It appears that some food types do exacerbate symptoms of IBS, but it is different from individual to individual. Gluten has shown to cause discomfort for some with IBS. If you are thinking of going gluten-free and are searching for healthy, convenient, and tasty gluten-free options, you will be delighted by Kay’s Naturals. Shop online to have them delivered to your doorstep!